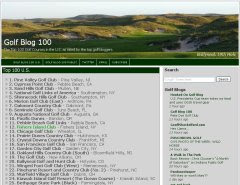 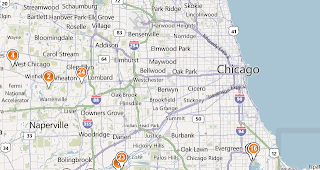 Wegoblogger #31: Golf Blog 100: The Top 100 Golf Courses in the U.S.
Wegoblogger31 is a proud contributor to the new Golf Blog 100, which just launched its site and its ranking of the Top 100 golf courses in the U.S. 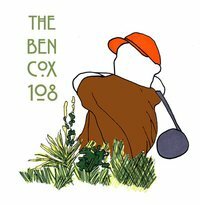 Check out GolfBlog100 for more details. 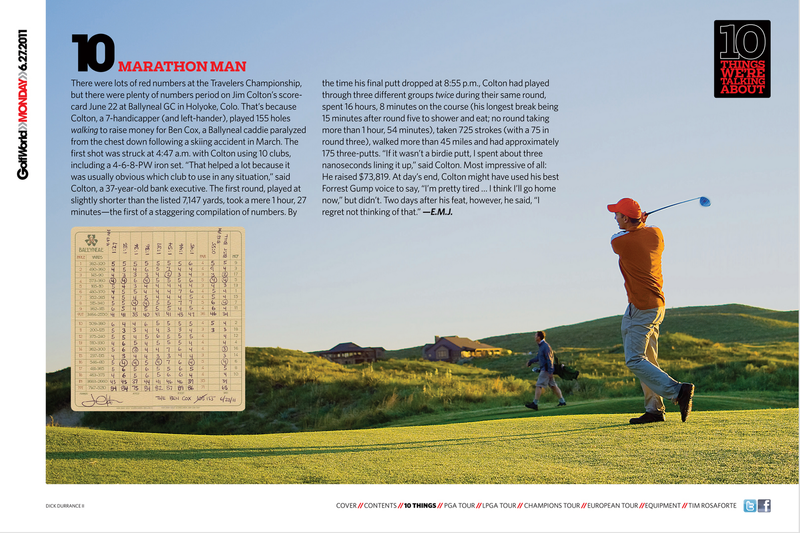 The top 10 list is below, with the top 100 after the jump.